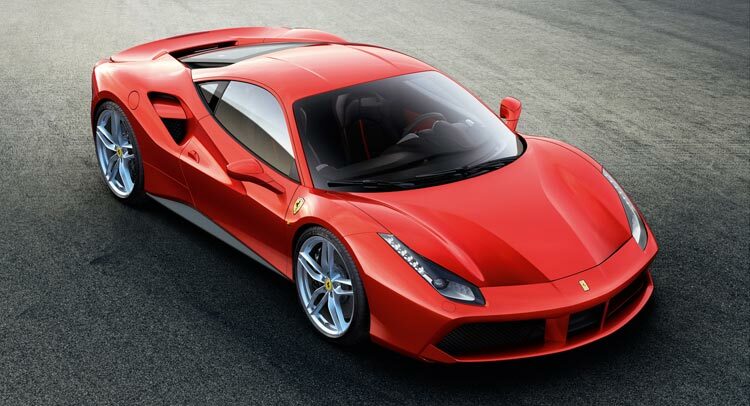 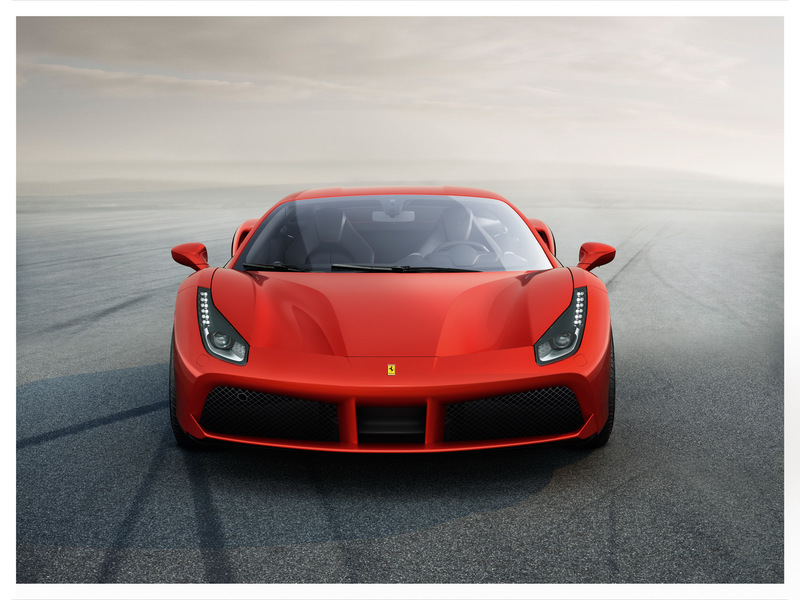 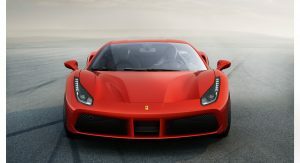 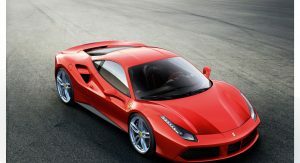 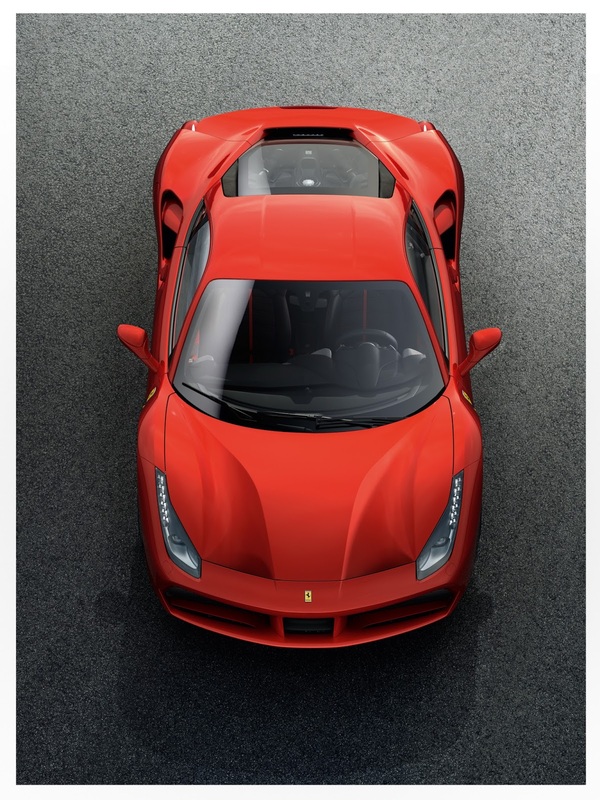 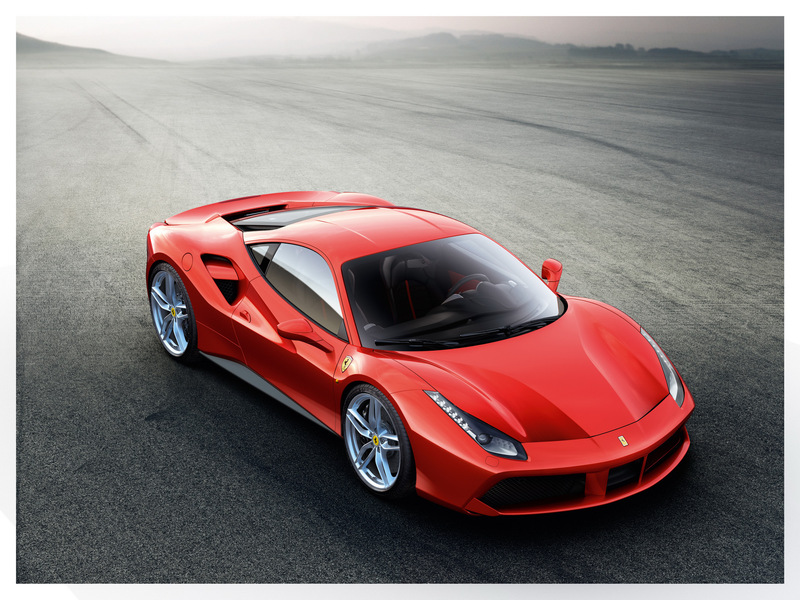 Ferrari has applied a substantial makeover to the 458 Italia, which from now on will be known as the 488 GTB. 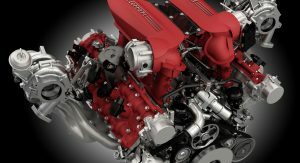 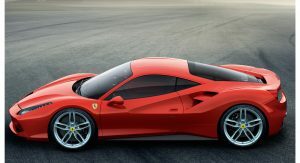 Scheduled to debut at the Geneva Motor Show, the 488 GTB doesn’t just feature styling upgrades, it also gets a new turbocharged 3.9-liter V8 engine that produces 670PS (661hp) at 8,000 rpm and 760Nm (560lb-ft) of torque. 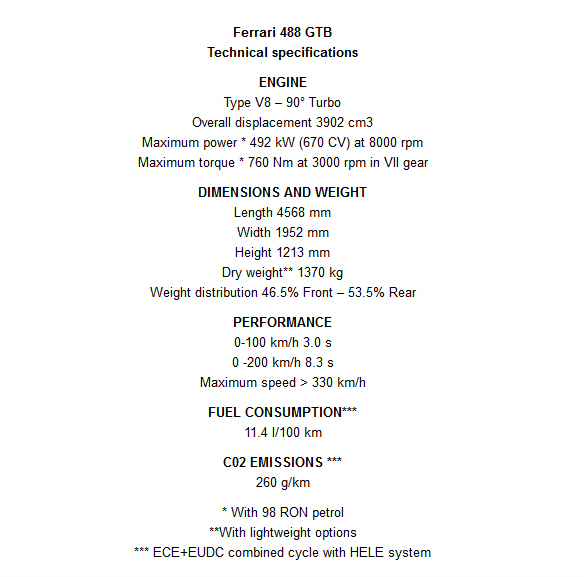 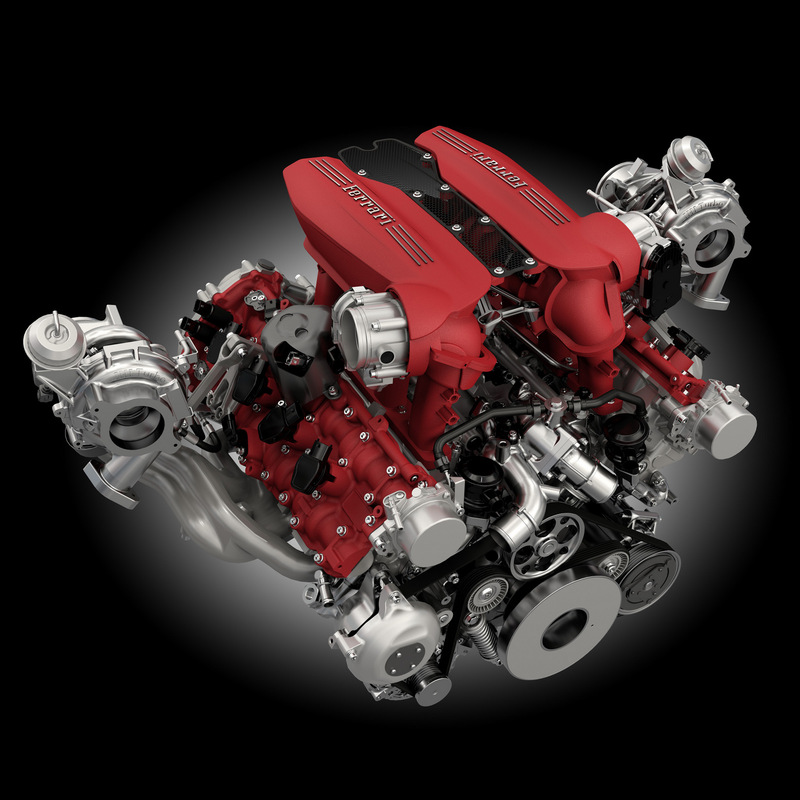 These figures are enough to allow the Ferrari 488 GTB to accelerate from 0 to 100 km/h (62 mph) in 3 seconds flat and from 0 to 200 km/h (124 mph) in just 8.3 seconds. 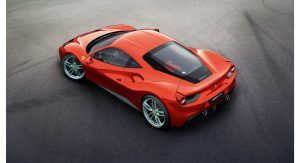 Top speed exceeds 330 km/h (205 mph) and Ferrari says it can lap the Fiorano track in just 1min23s. 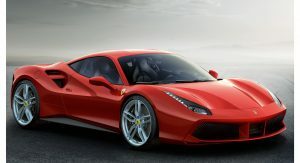 The car also features aerodynamic upgrades, boasting 50 percent more downforce than the previous model and reduced drag. 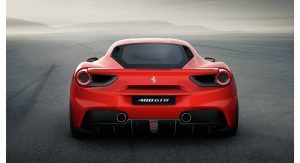 To accomplish that, Ferrari added specifically developed elements such as a double front spoiler, base bleed side intakes and, at the rear, active aerodynamics combined with a blown spoiler. 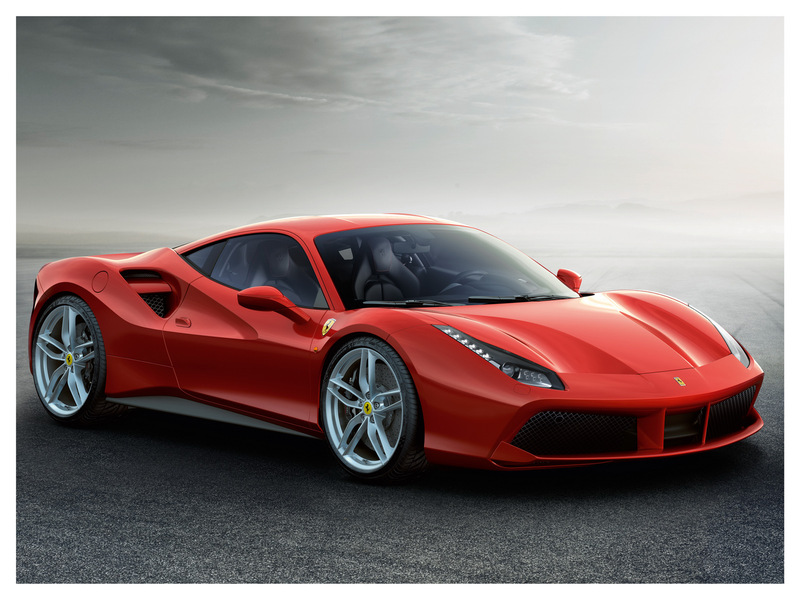 The 488 GTB also gets an sophisticated aerodynamic underbody, which incorporates vortex generators. 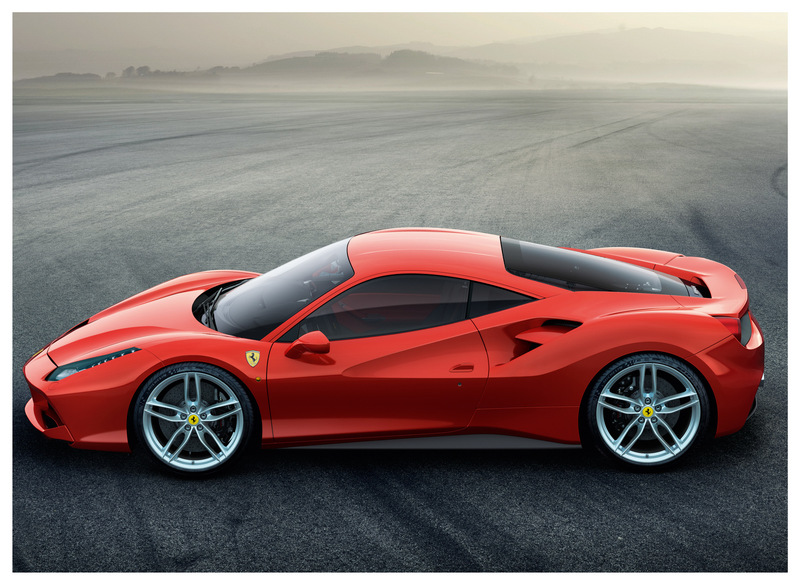 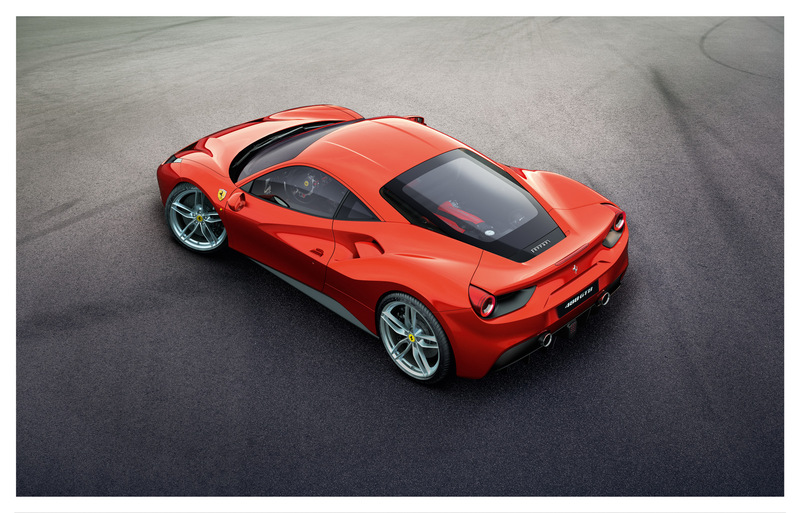 As far as the design is concerned, the 488 GTB displays very sculptural flanks, as well as a large signature air intake scallop that is a nod to the original 308 GTB and is divided into two sections by a splitter. 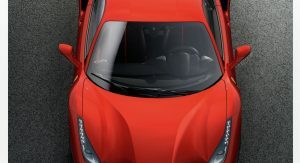 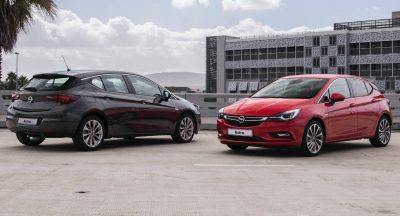 It also gets a wide front spoiler that features a double profile to improve the thermal efficiency of the radiators positioned at the sides. 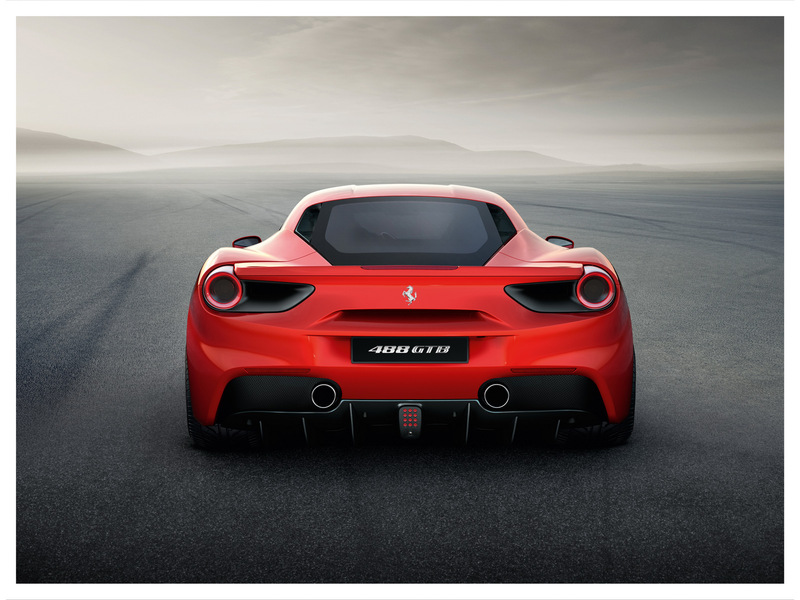 At the rear, the greater height required for the diffuser was achieved by repositioning the exhaust tailpipes. 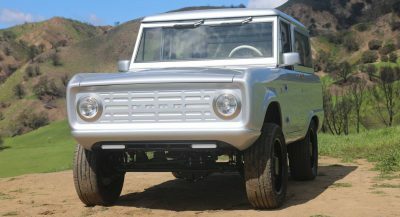 The circular LED taillights have also been redesigned. 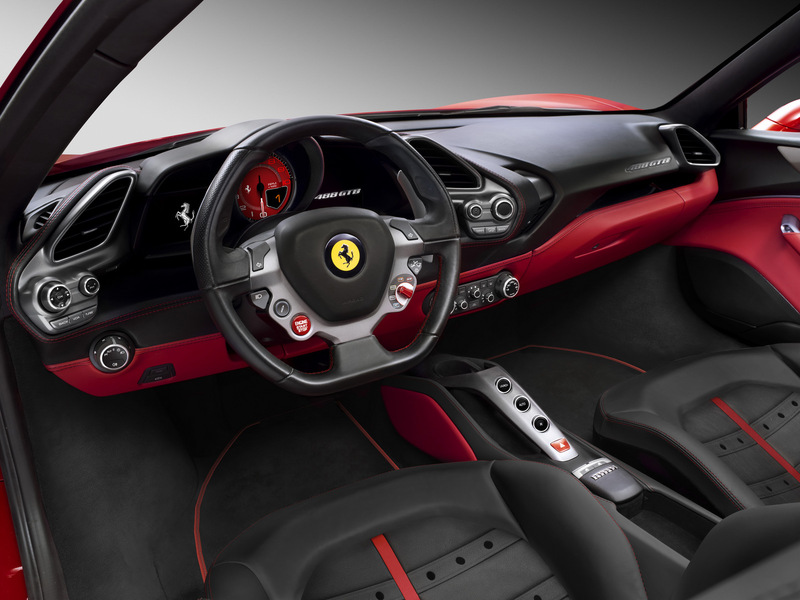 Inside, the Ferrari 488 GTB features new satellite control clusters, as well as angled air vents and instrument panel, which give the impression of a cockpit completely tailored around the driver. 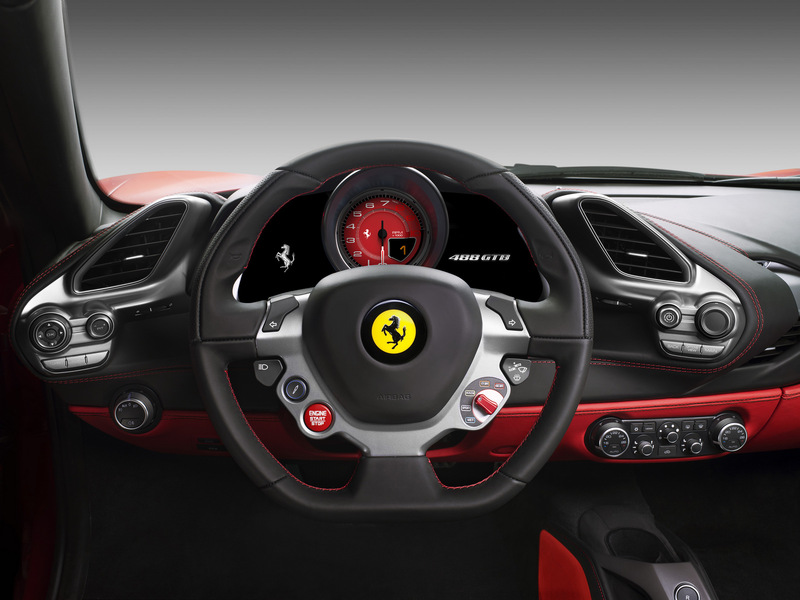 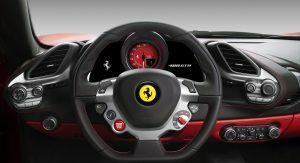 Classic Ferrari styling elements include the clear separation between the dashboard and tunnel, the multifunctional steering wheel, the control switch bridge and wraparound seats. 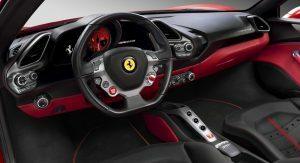 The graphics and interface of the infotainment screen have also been completely redesigned, while the design of the car’s new key takes its inspiration from the car’s cylinder banks and allows keyless starts.